If cabernet is the king of reds, then chardonnay is the queen of whites, and our coastal chardonnay has regal lineage aged in French oak imparting nobility in character and complexity. 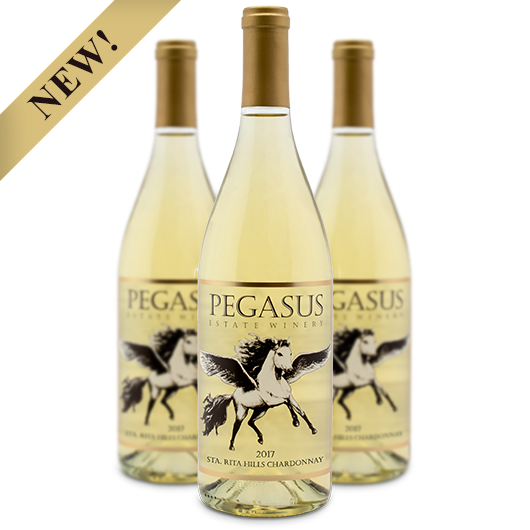 This crown jewel of a vineyard yields an alchemy of vibrant orange blossom citrus and lemon custard notes, followed by the finesse of crisp Golden Delicious apples and ripe Asian pears seamlessly intertwined. 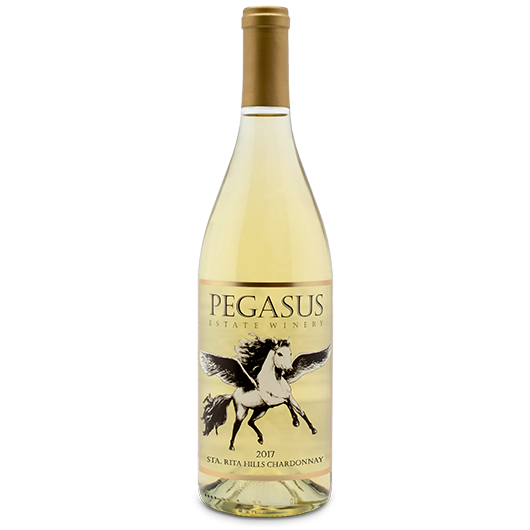 The majestic yet delicate finish of mineral and acid balance gives rise to an elegant yet moderately full-bodies coastal chardonnay.